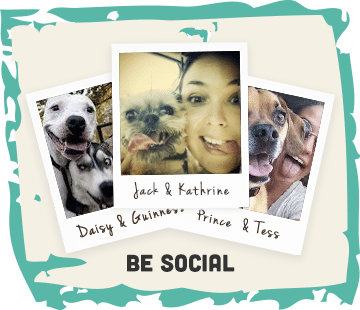 So, Dog Fest… what is it? 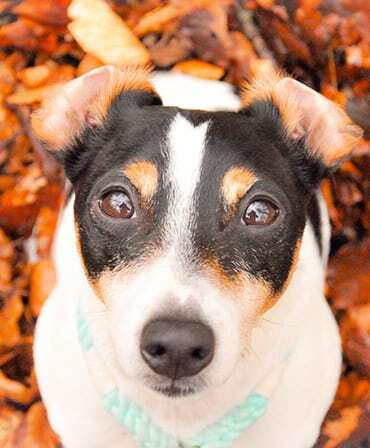 Dog Fest is the pawfect day out for dog lovers and their four-legged friends! It’s a fun-packed day with lots of things to do. Why not join the ‘Great Dog Walk’; do some doggy dancing or perhaps even treat your pooch to a grooming session? HOWEVER, to make your best friend the happiest dog around town you’ll need to come to our stand and join the ‘Dog Food Revolution’! It will be held on the 18th & 19th June at Arley Hall from 9:30am-5:00pm. Guru will be located at stand 140. I can’t wait to tell you what we have going on! Where do I start? Blogging for us at Cheshire is @_alfiebear_. 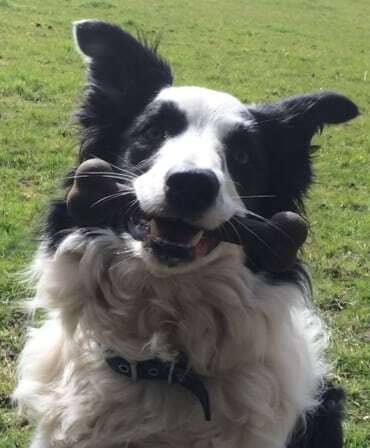 Alfie is a ‘photographers assistant, best buddy and all round spoilt brat’ – Mum. DON’T WORRY – we will update everyone when their super-duper blog is released after the event! 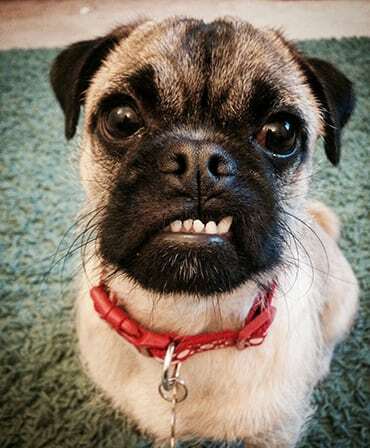 ‘Peanut butter nutter’ @winstonwiggles will be doing his 1st blog at Dog Fest! It’s going to be a Guruvy one! Help us give him a warm welcome. Also, we have our own photographer, Paul Cooper, who’ll be taking some shots. OH MY GURU! It’s Archie the Pugstar! The pugtastic Archie will be popping in (I know how exciting). 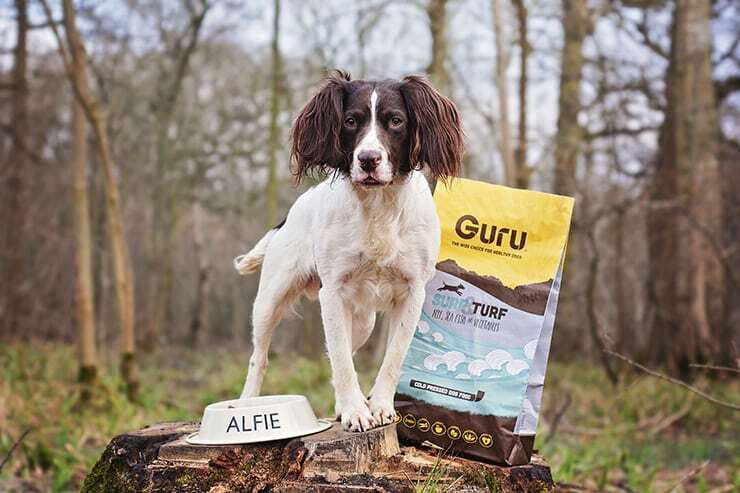 It doesn’t stop there… @lifewithtoby will also be making an appearance at the Guru stand; such a cutie pie! We have special guest @piperthecockapoo heading over to our stand to meet and greet fans. 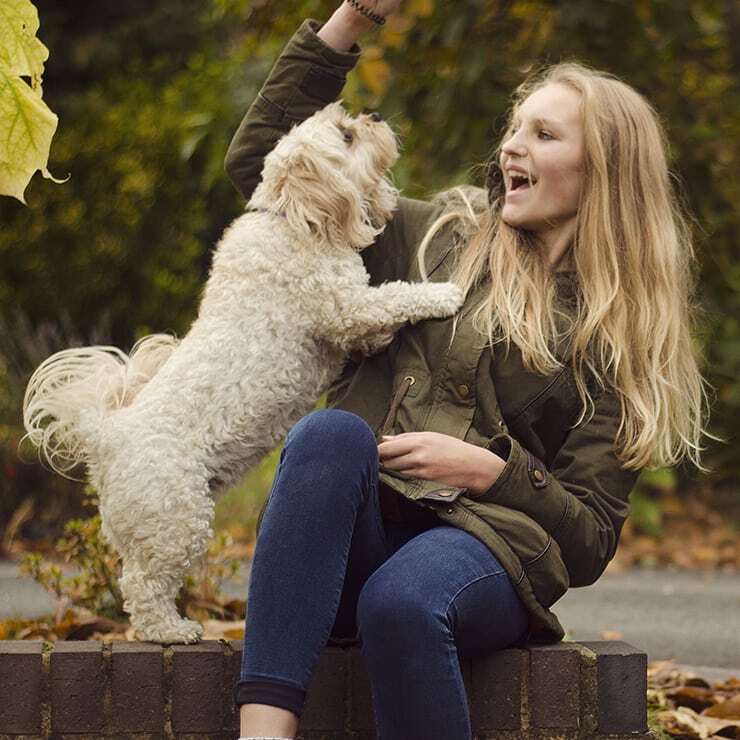 As well as that, @cheshirecav is heading over with pet-parent, Ellie Jeffery, who will be doing an informal chat about taking and editing photos on Instagram. Our final special guest at Cheshire is @honeyb_doodle. The B’s will be saying hello throughout the day. We’ll have a Guru pallet set up on the stand, inspired by the shot of HoneyB and BumbleB. You’re probably worried you’ll miss someone. Do not fear; the Guru Geeks are here… We’ll have a chalkboard outside our stand (at both events) where we’ll update you of who’s coming when. It’s going to be held at The Great Park on the 25th & 26th June from 9:30am-5:00pm. We’ll be located at stand 101. 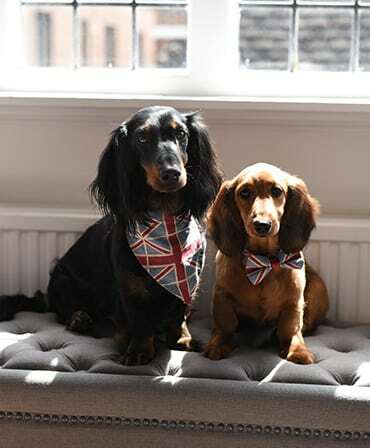 Our bloggers at Windsor are @fachshund, @spaniellife & @_alfiebear_. Once again don’t worry Geeks, we’ll update when the blogs are out after the show! 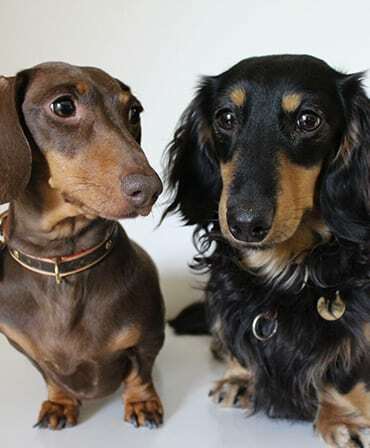 @fachshund belongs to 2 miniature dachunds called Lily & Sev who are ‘show dogs, show offs and just a little bit spoilt’- Mum. We’ll be seeing Lily on Saturday. 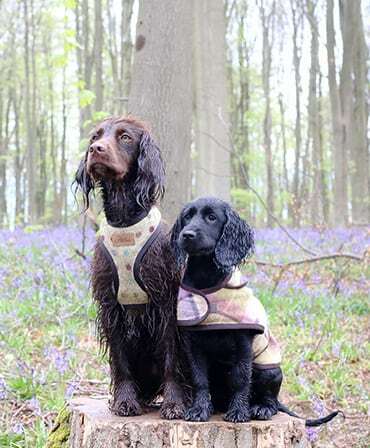 @spaniellife is run by Sev featuring Lily, Alfie & Tilly, ‘4 spaniels in some way shape or form.’ Sev & Lily will be joining us on Sunday. Finally, @_alfiebear_ is the ‘spoilt brat’ I spoke about earlier. @tunathelongdog will also be popping along so you can meet and greet her along with her little sister Marlowe! 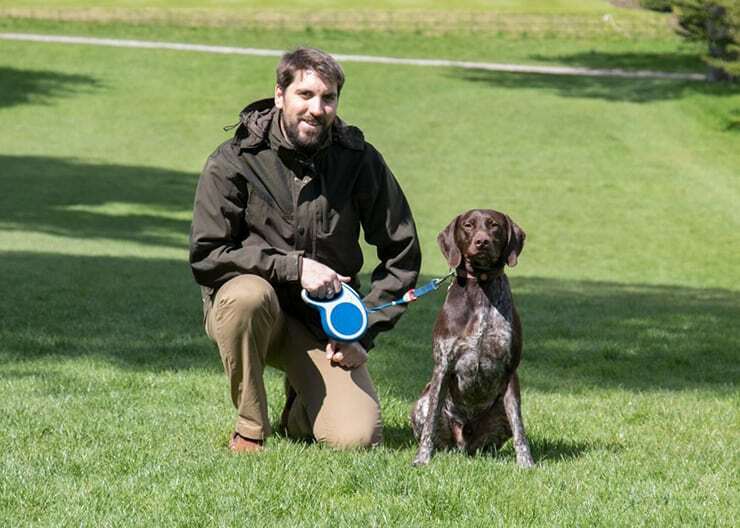 Finally, Michael Rogers will be visiting (@dogphotosuk) and giving us 5 top tips on how to take good photos of our companions. 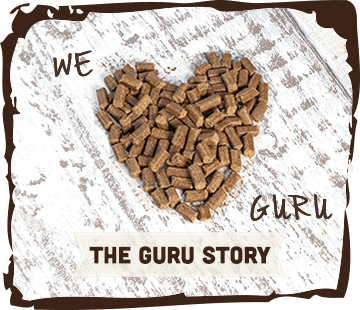 We hope to have our furry Geeksters mouths watering with our hand baked Guru based treats! 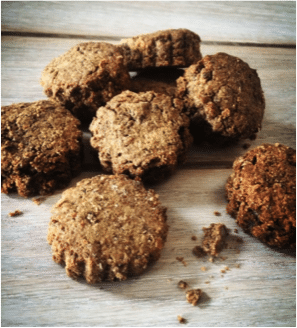 Lisa and I will be having a Great Guruvy Gurulicious Bake off prior to Dog fest to bake some fresh scrummy treats! 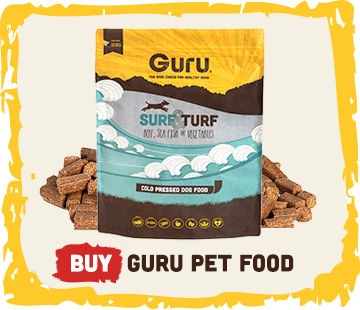 Will you be able to guess the number of Guru bite size pieces in the jar? 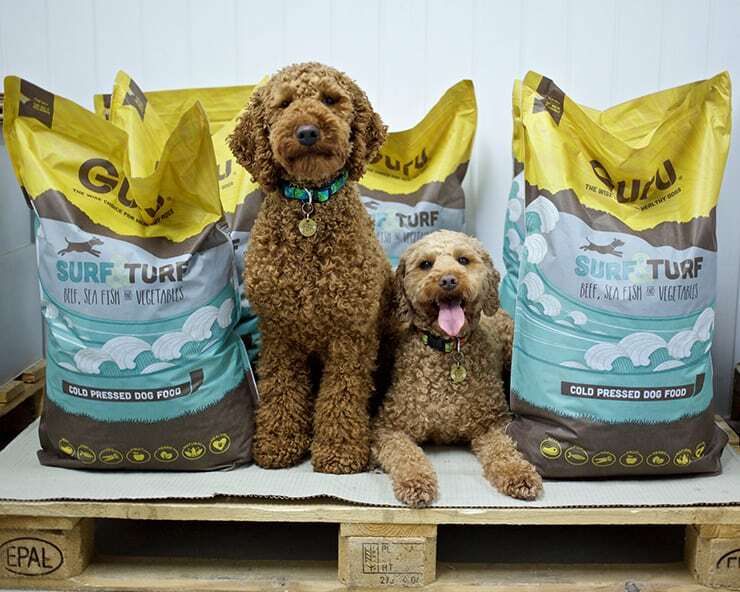 If you do you could win yourself a bag of our cold pressed Surf & Turf! All proceeds will go to ‘The Humanimal Trust’ – founded by Supervet himself. 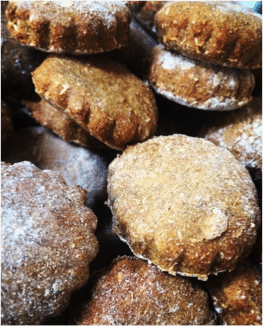 Our last surprise is that we will finally be announcing a NEW RECIPE! We can’t wait to meet everyone so we hope to see as many Geeksters as possible at our stand!